Looking to win the latest in fashion? Dresses, t-shirts and much more. 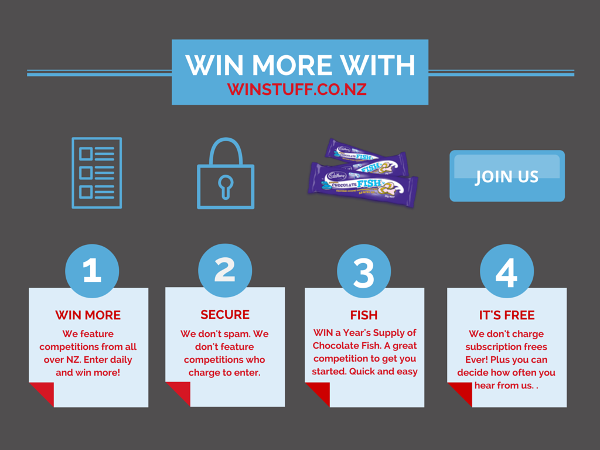 We list all the free to enter competitions that are currently running in New Zealand.